The gunshot detection and location system is an invaluable investigative and response tool, police leaders say, but it has not been credited with nabbing any homicide suspects. 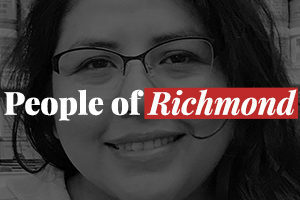 Still, reduced costs and technological advances mean that the system is likely to be a long-term feature in Richmond. Saturday marked the first day of a two-year effort by the state of California to remove 110,000 inmates from its overcrowded prisons. Contra Costa County will take on 215 inmates in the next nine months, while also keeping more criminals in-county after their convictions. Release Point is an in-depth look at how this shift affects Richmond.